M-F - 9am-5pm, and various times on evening/weekends for special events. 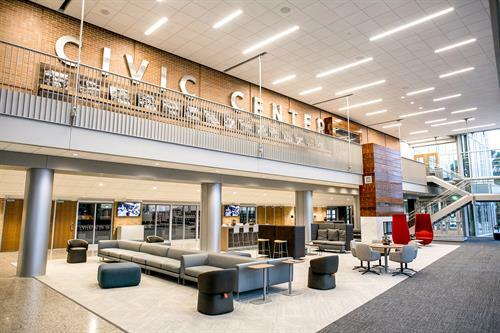 VenuWorks of Holland is the management company that operates the newly renovated Holland Civic Center Place. 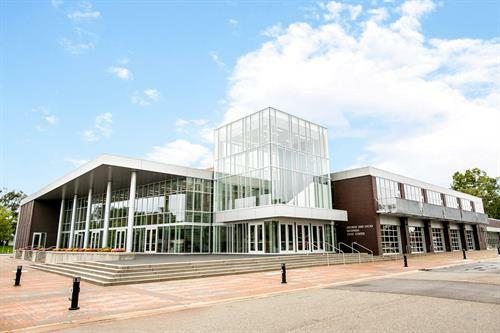 Set in downtown Holland, the Civic Center provides West Michigan with an excellent event venue that can be used for public and private use. 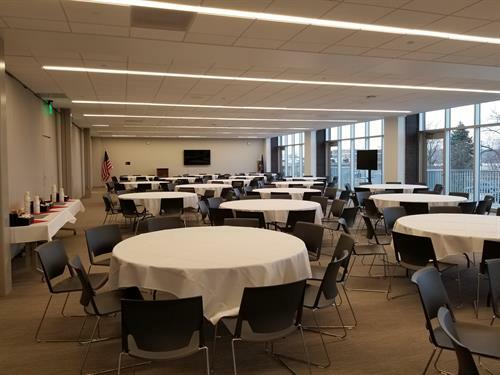 The 50,000 square foot facility is able to host Business Luncheons, Meetings/Conferences, Wedding Receptions, Sporting Events, Public Expos, and much more. 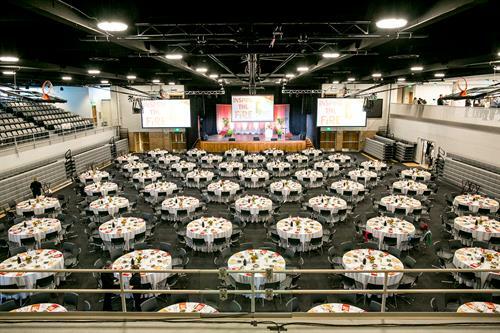 We have multiple meeting areas varying in size that can host a 12 person board meeting up to a 500+ banquet event. We also have on-site catering and bar service for events, a variety of A/V setups, and we are flexible in working with our clients. 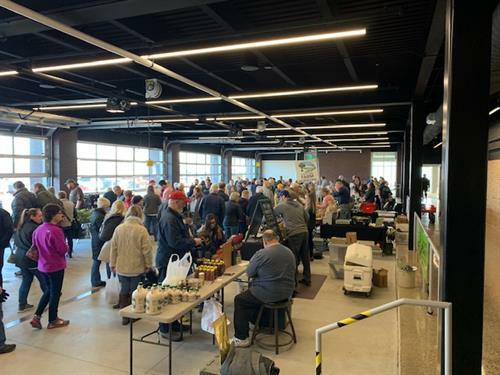 The Holland Civic Center Place provides a venue for local recreation, private events, ticketed entertainment, and so much more. Reach out to us today to book your next event. 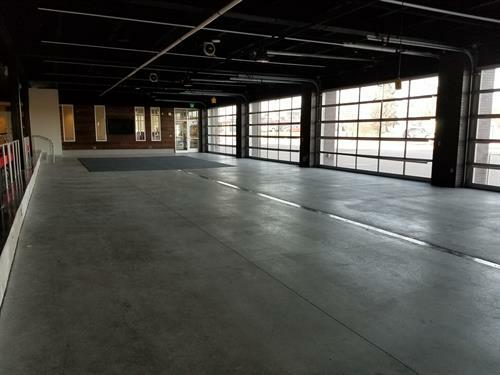 Located at 150 W. 8th Street, with parking lot entrances off of 7th Street, 9th Street, Pine Avenue, or Maple Avenue.